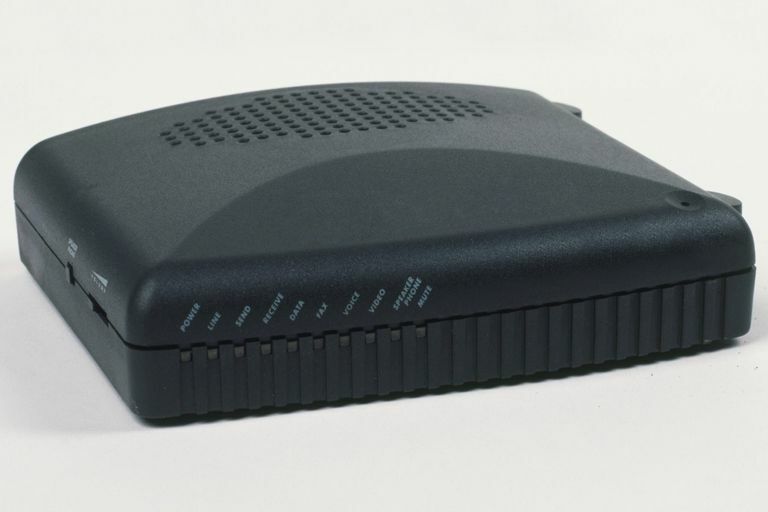 A fax modem is a special type of modem that is connected to your computer or fitted inside it to send documents over phone lines. This modem does not require an Internet connection as it uses the phone line just like a traditional fax machine. The RJ-11 phone line jack connects to it and documents from the computer are sent over the line as a fax (from: facsimile). Most modern computers do not include fax modems, or modems of any kind. Today, your best bet is to use one of many free online fax services. See our updated Free Online Fax Services list for all your options. However, if you do have a fax modem, you can send and receive fax messages, using your phone line, without requiring a fax machine. You can send softcopy (word processed) documents or scanned documents that you have saved on your computer in image or PDF format. You can use your fax modem with fax software on your operating system. Many users encounter problems with their fax modems due to wrong driver installation. Make sure you have the right driver, which you get along with the new hardware or download from the vendor's site. Fax modems only dispatch the data at network level. You need a piece of software to manipulate, format and send the document. For Windows machines, you can use the very popular and free Microsoft Fax software to send and receive fax. You do not have to install it as it is included as a utility app in your Windows installation. You only require some simple tweaks to get it running. You will need the installation disc or source files because the Microsoft Fax module is not installed by default on your computer when you install Windows, so your computer may ask you for your Windows installation materials when you request Windows to get the Microsoft Fax module configured on your machine. Please know that when you send a fax using a fax modem, you'll e charged just like you are a regular phone call, assuming you are. Unlike an internet fax service, a fax modem does not allow you to avoid the cost associated with using the phone line.